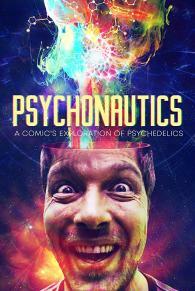 Comedian Shane Mauss goes on a series of adventures to deepen his understanding of psychedelics. He describes the indescribable and takes us through some of his most intense experiences, while getting the added perspectives of some of the top scientists and experts in this realm. With moments of both confusion and clarity, this is as an honest account of the experiences of a genuine Psychonaut.